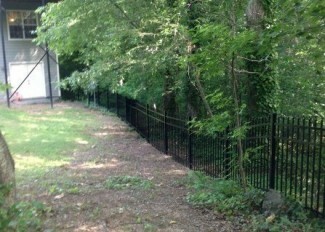 This is a 290ft Cross Buck fence with black wire backing, located in Loganville, Georgia. 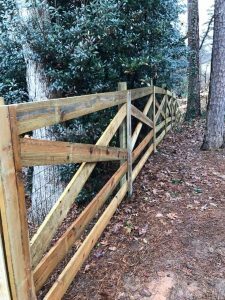 Better Decks & Fences is a top rated Loganville Fence Company. 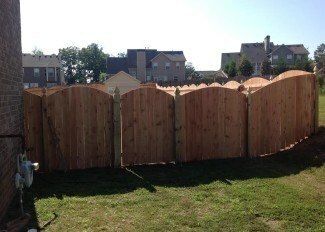 We provide our clients with the highest quality material and unmatched craftsmanship. 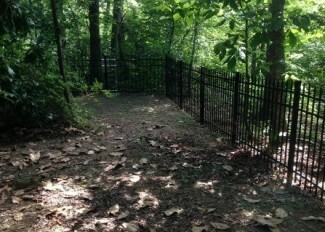 We build a variety of fence solutions. 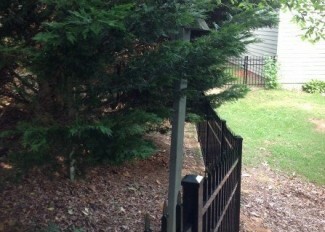 We have served the The Greater Atlanta area since 1996 and provide top flight solutions for the Loganville, Ga area. 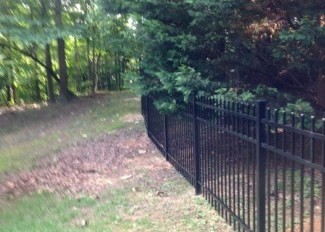 Finding the right Loganville fence contractor can be difficult at times, but we make the process as easy as possible. In choosing Better Decks & Fences we provide an industry best, 5 year warranty on all installation related issues. We pride ourselves in being the preferred Loganville Fence Company and assure our clients that their investment is in good hands. We understand that the best type of marketing is word of mouth and we look forward to impressing you and your referrals. 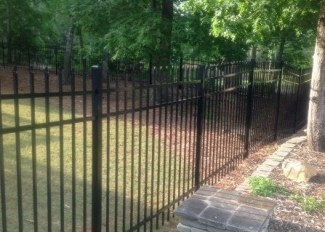 We service multiple other cities and are not just a Loganville Fence Company. Please give us a call to see if we service your area! Very easy to work with, very reasonable pricing, most importantly, very accommodating. 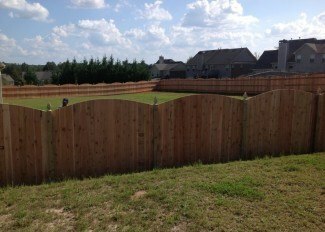 We needed to put up a fence for an event, but was delayed by the HOA management. 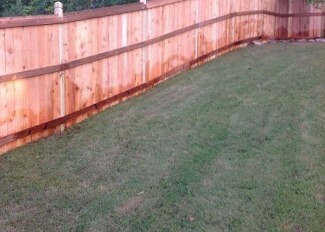 Once we got the ok from the HOA, I called Mike the same day and they were able to put up the fence the very next day. (Which was a real blessing because my event was for that day). I would wholeheartedly recommend their services.